Shirley House explores a long list of passions through OEA-Retired. What has retirement been like for you—a smooth transition, way too difficult, or a mixture of experiences? For Shirley House, a long-time OEA-Retired member, "Everything has kept me involved and active." In her retirement, House, a “farm girl at heart,” has taken up gardening fresh fruits and vegetables, and has also started RVing with her husband. 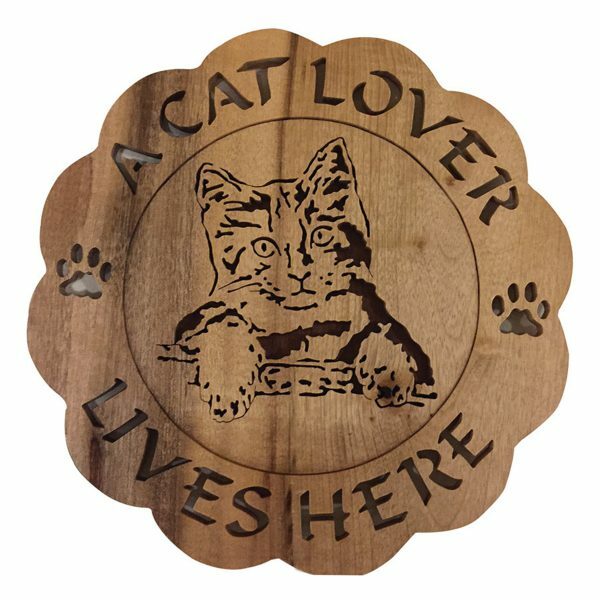 Another activity that keeps her busy is her scroll saw work. “I have always enjoyed working with wood. My husband had the same interest in working with wood and he taught me how to nish my projects,” she said. The work is complicated and involves copying a pattern onto a piece of wood, drilling holes for the eventual cutting out, sanding and painting. The whole project can take up to 14 hours on a single project. It also requires several tools. At the October OEA-Retired Fall Conference, she displayed and sold her scroll work. A sample of Shirley House's wood carvings. House takes an order for a new project during an OEA-Retired meeting. She was first introduced to Oregon when she moved to Salem with her family from an eastern Nebraska farm as an eighth grader and stayed there until graduating from college. This commitment to OEA continued when she was hired to teach sixth grade at Moro Grade School in Sherman County. She was familiar with rural areas, as she had gone to one-room schools in Nebraska. As an Association member, she held several positions at the local, UniServ and state level. She said she felt her major accomplishments as a union member was being “on the bargaining team and an OEA-Retired Representative Assembly delegate.” Moro School eventually consolidated with the other two southern county grade schools and she finished her teaching at South Sherman Elementary in Grass Valley after a total of 34 years. For nearly a quarter century since retiring, House has stayed involved in education issues to support our current educators and to make their professional lives better. 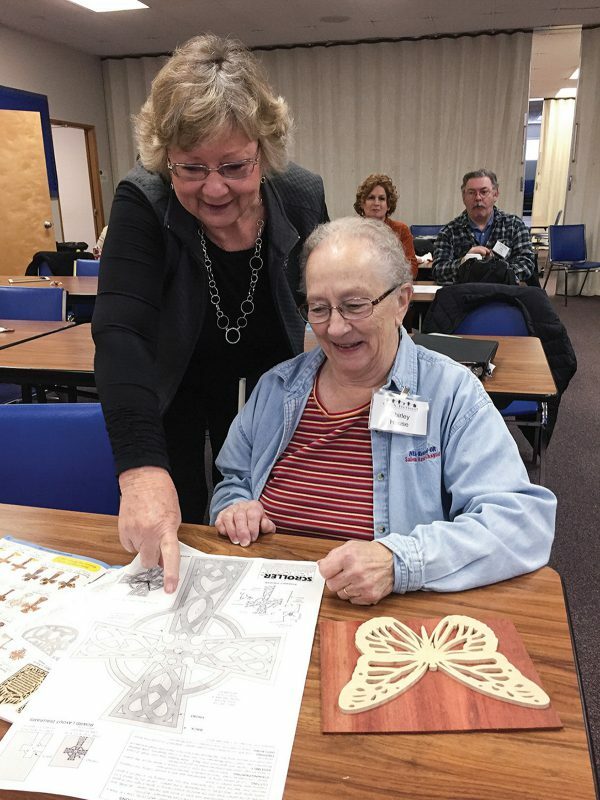 As an OEA-Retired member, her union involvement enables her “to support seniors,” she added.